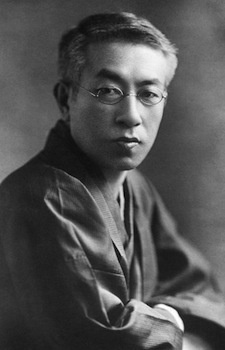 Touson Shimazaki is a Japanese author, active in the Meiji, Taisho and early Showa periods of Japan. He began his career as a romantic poet, but went on to establish himself as a major proponent of naturalism in Japanese fiction. Intriguing that he may be considered one of dai nippon's first few Naturalist in the field of Japanese literature.